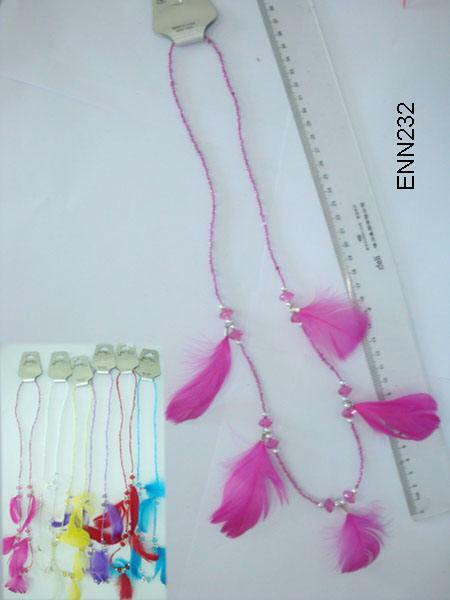 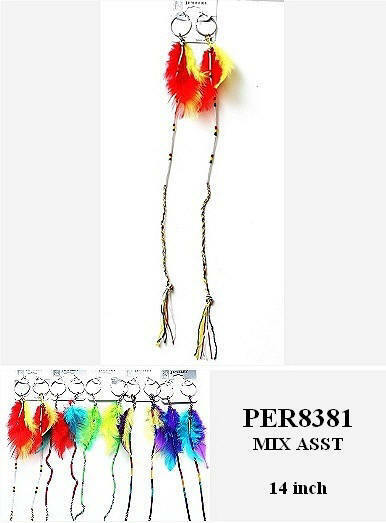 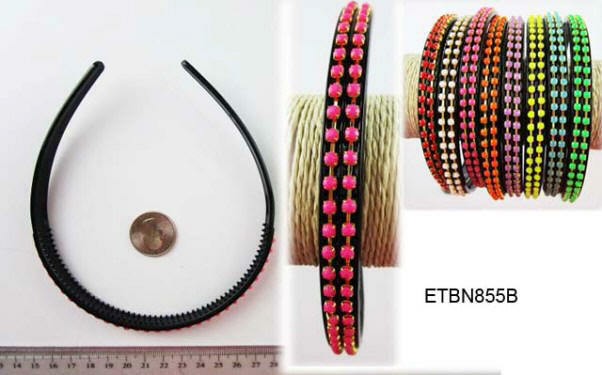 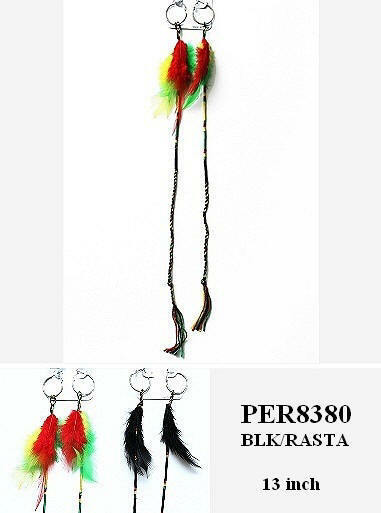 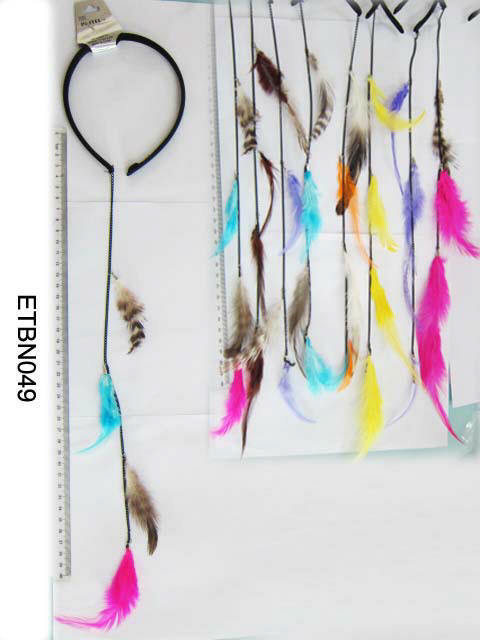 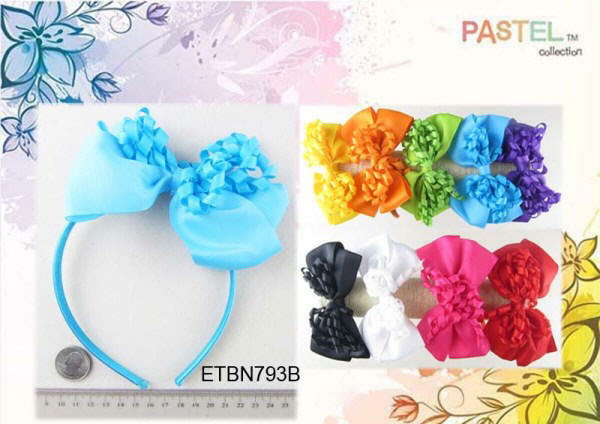 We are Importers and Distributors of Hair Accessories Such As The Popular "U" Head Bands, Hair Clips Scrunches, Hair Jaws And Many Other Hot Selling Hair Accessories Products, TO PLACE YOUR ORDER PLEASE READ FIRST OUR WHOLESALE TERMS , you can order by Phone/Fax or Use Our Order Form. 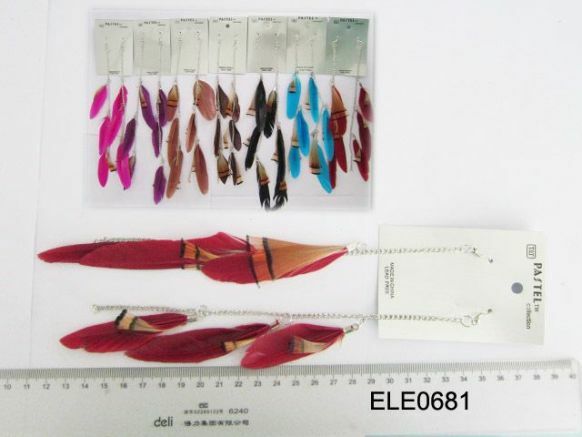 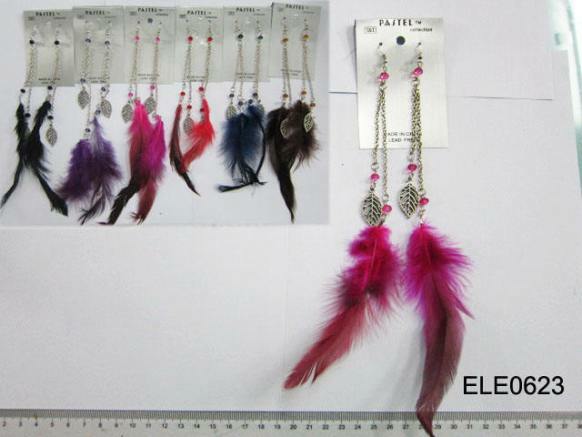 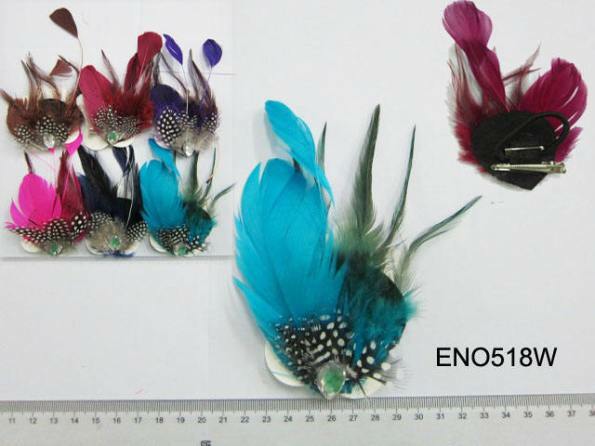 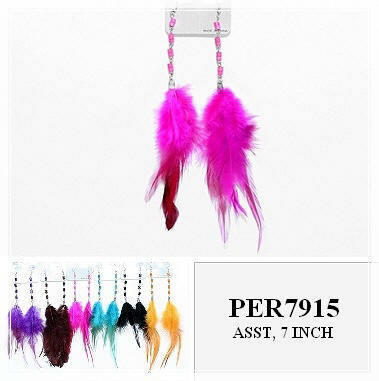 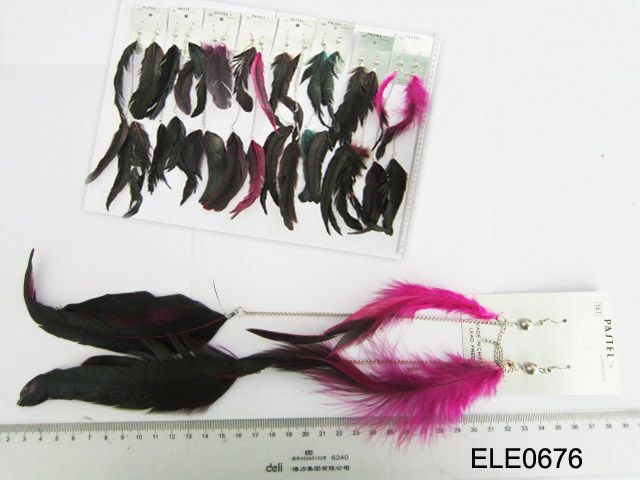 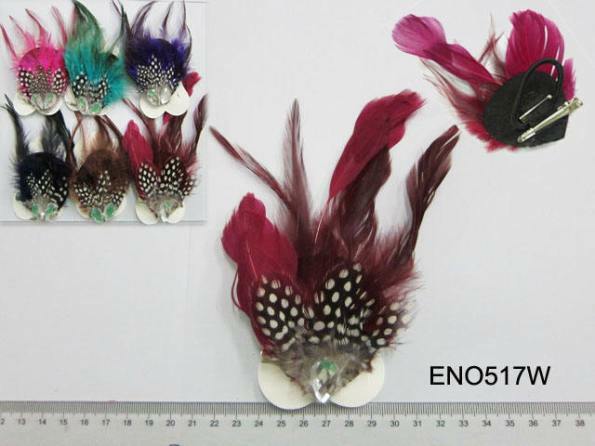 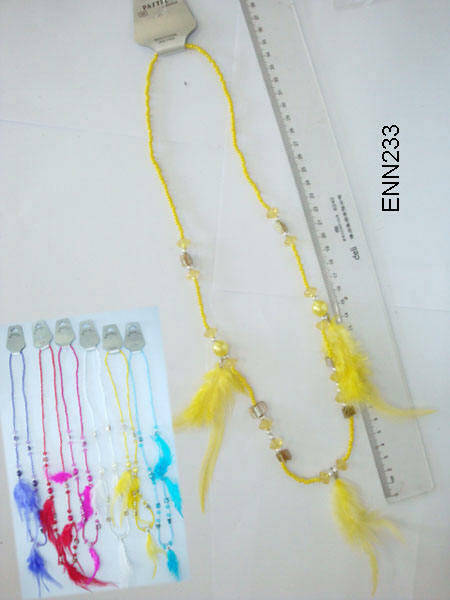 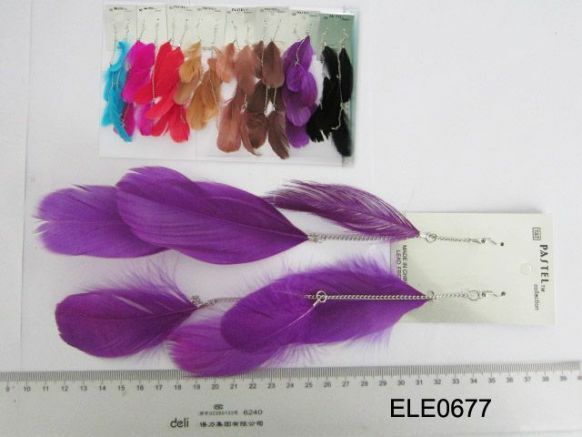 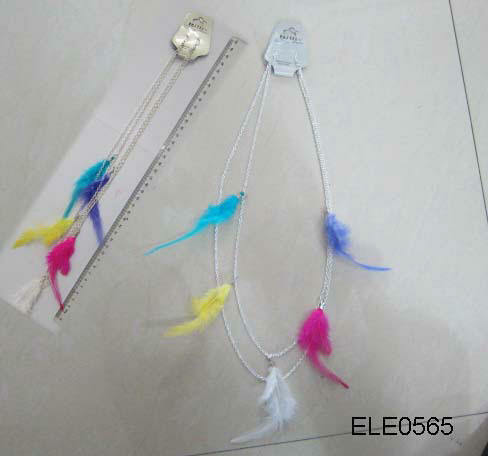 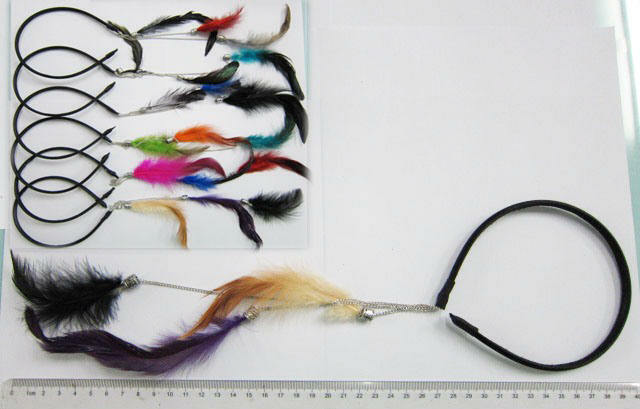 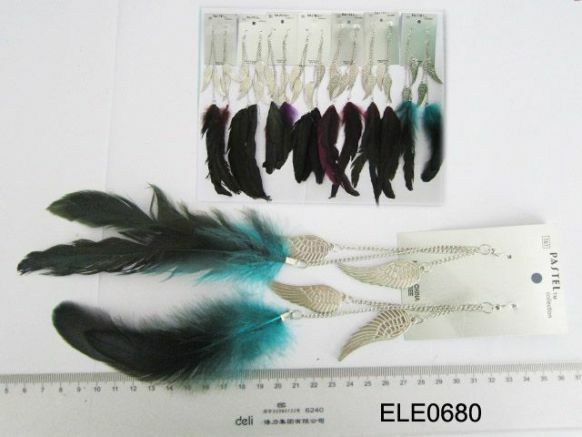 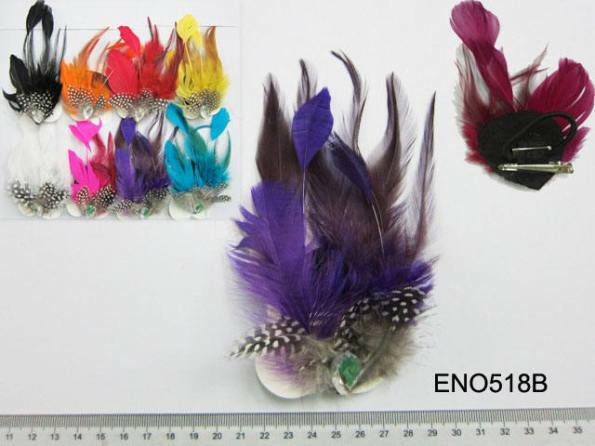 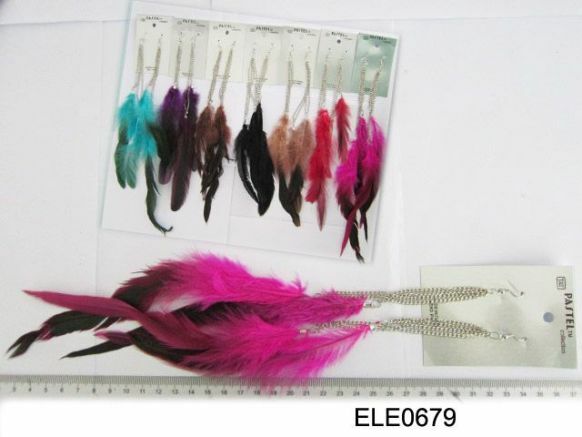 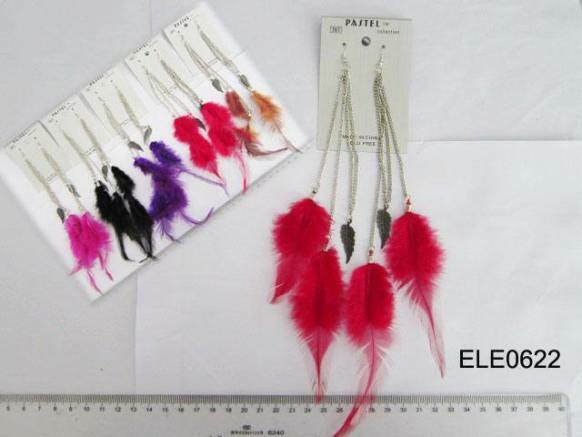 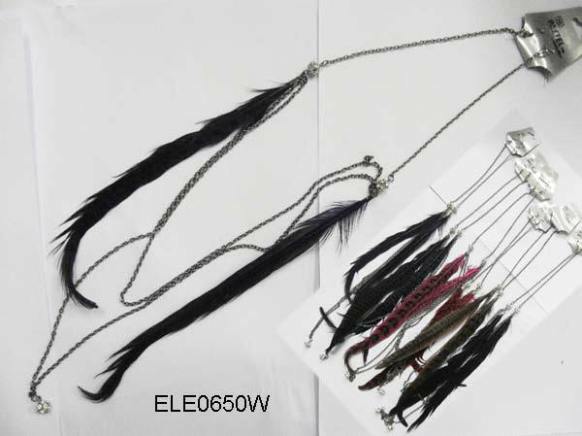 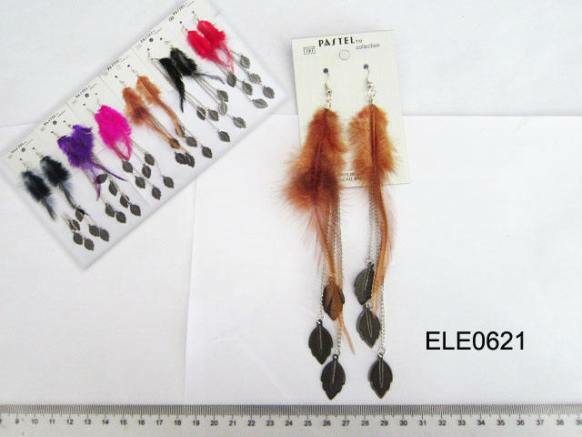 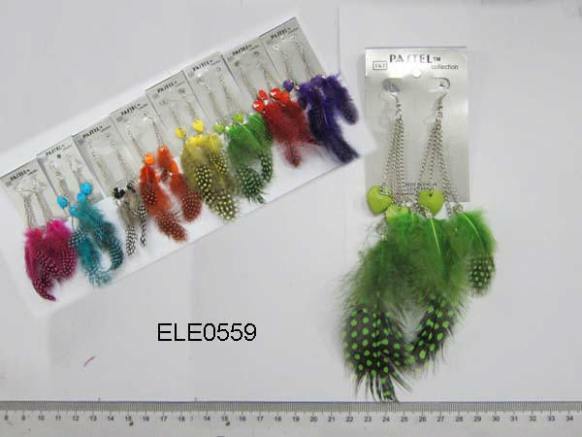 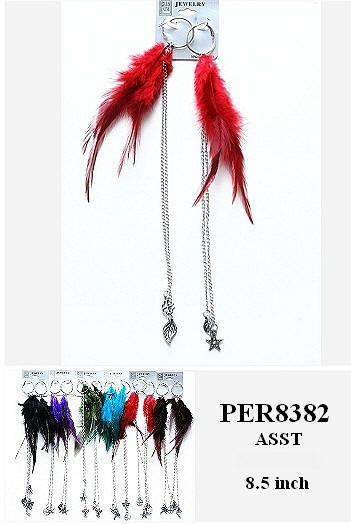 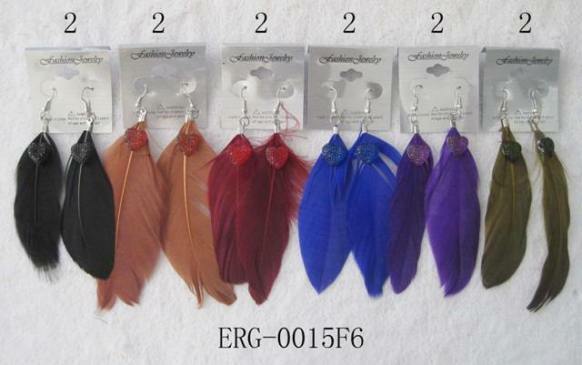 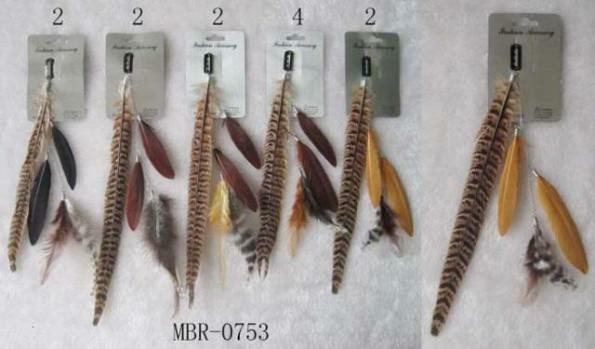 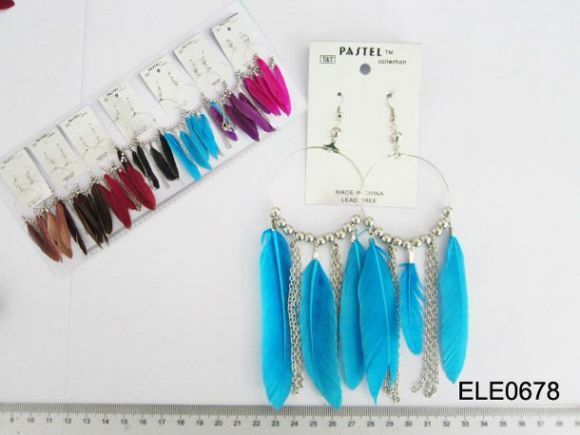 NEW Assorted Color Alligator Hair Clips SALE $5.75 /24 PC. 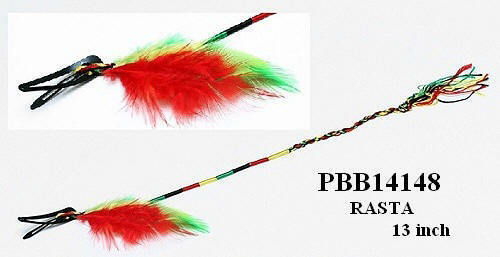 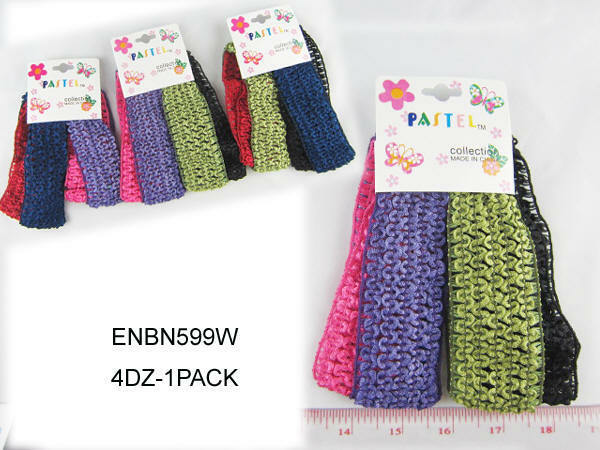 NEW 2" Wide Assorted Color Head Bands $5.75/48 PC. 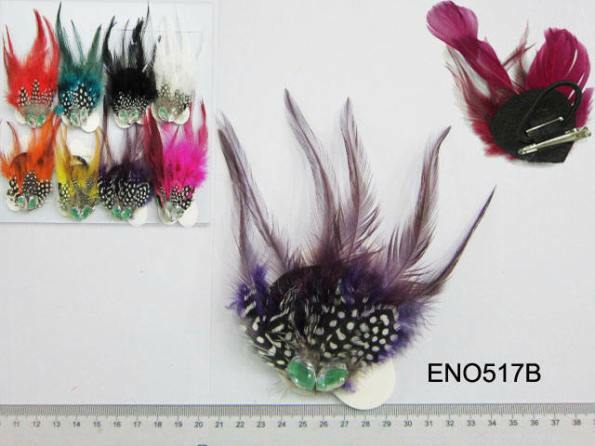 1" Small Hair Snap Pins $2.00/144 PC. 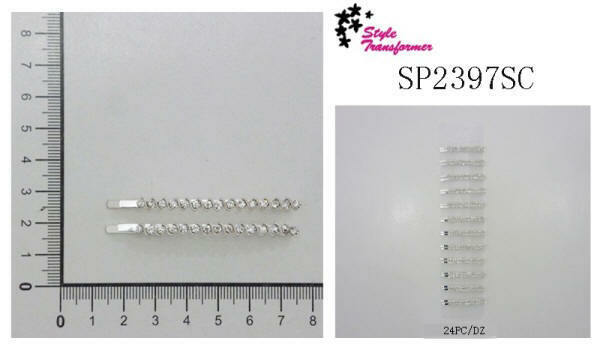 1" Small Hair Snap Pins $2.00/144 PC..
1"Small Hair Snap Pins $2.00/144 PC. 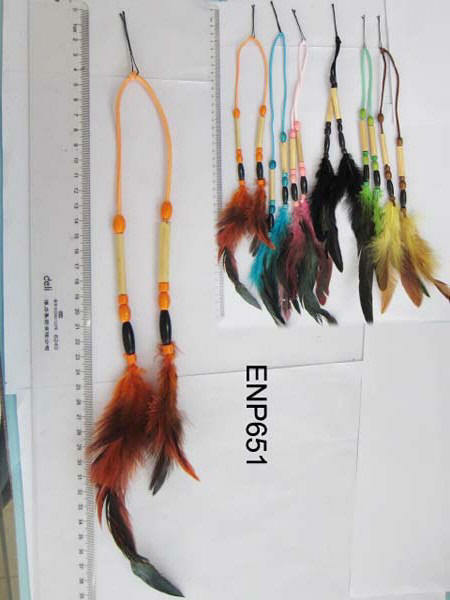 1" Small Hair Snap Pins W/Sun Print $2.00/144 PC. 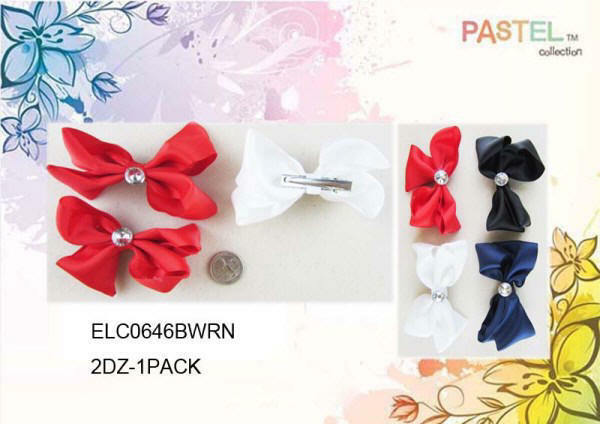 1" Small Hair Snap Pins W/Rose Print $2.00/144 PC. 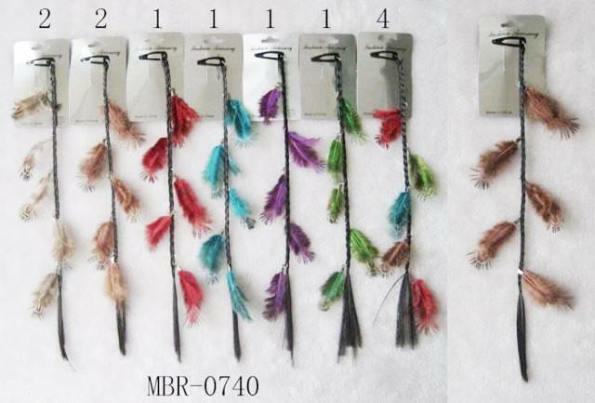 2" Medium Hair Snap Pins $2.00/144 PC. 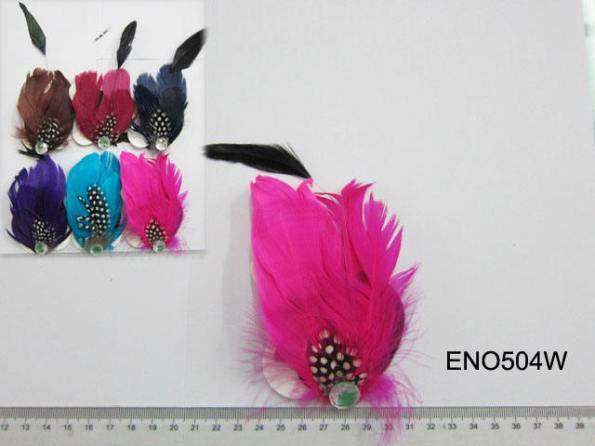 2" Medium Hair Snap Pins W/Lady Bug Print $2.00/144 PC. 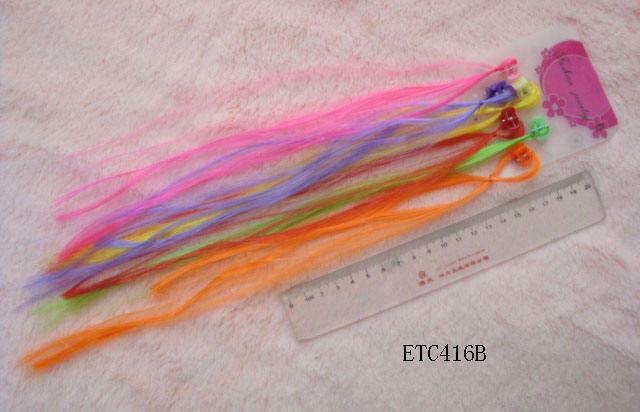 2.5" Large Hair Snap Pins $2.00/144 PC.